Yeah, yeah, yeah, they have everything. But do they have eight pounds of marshmallows? Hey! While we try to keep our posts updated as much as we can, this post is originally from 2016, so we can't guarantee that the pricing and/or availability of the products featured are accurate. Check out the 2018 version of this post for our most up-to-date gift recommendations that literally everyone will want! 1. A glow-in-the-dark pillow that'll have them dreaming in color. 2. A tiki mug for enjoying a refreshing tropical drink *and* for expressing a love of Star Wars. Get them at Think Geek for $9.99 each. 3. A cheese gun that'll let them play with their food. Finally our prayers have been answered! Thank you, Cheesus. 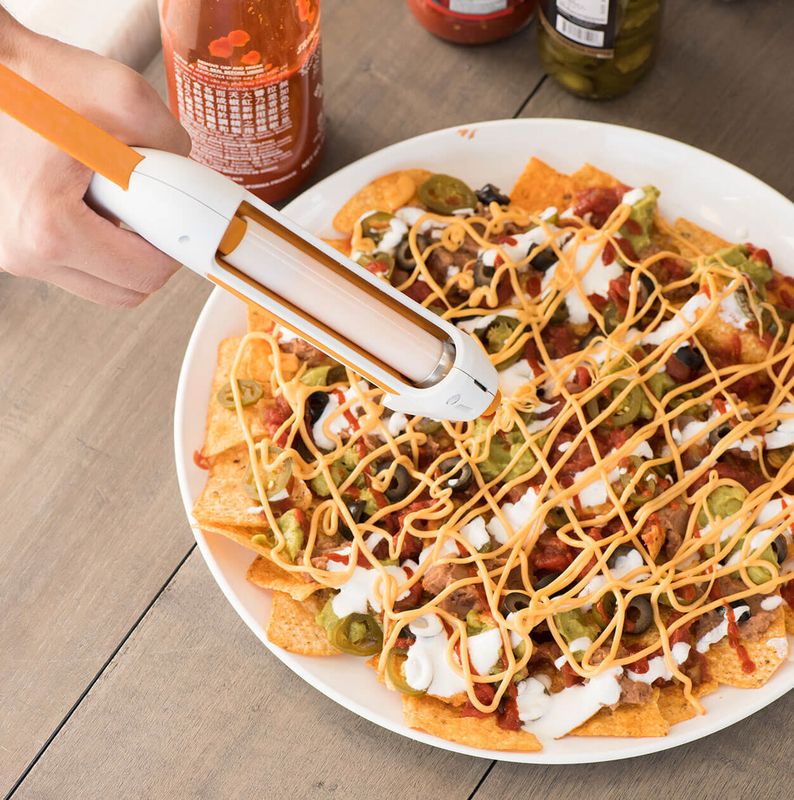 The Fondoodler is the cheese gun the world has been waiting for. Fill the canister with cheese, any cheese, and in a couple seconds melted goodness will dispense from the gun onto an about-to-be-delicious snack. It can write with cheese, build with cheese, decorate with cheese, it can do anything with cheese...except eat it. Get it from Fondoodler for $30. Note: The Fondoodler is licensed and sold by BuzzFeed. 4. A journal so they can finally start their autobiography. Get it at Uncommon Goods for $30. 5. Some adorable night lights that look like balloon animals. Get them at Uncommon Goods for $25. 6. A kit so they can grow fresh salsa. Get it at Uncommon Goods for $12. 7. A clock that'll use its words. Get an 8"x8" clock on Amazon for $79.95 (also available in 12"x12"). 8. A vase that'll hold their flowers and act as a docking station for their phone. Just loop your charger cord through and...bam! A beautiful place to hold and charge your phone. Get it at Uncommon Goods for $32. 9. A suit that'll make their commute to work super entertaining. 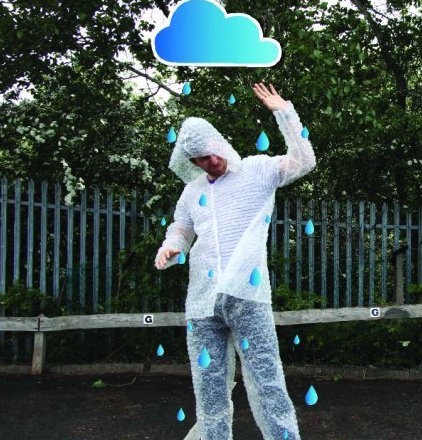 Who needs Candy Crush when you have Bubble Wrap? Get it on Amazon for $19.24. 10. A wall hook that's incredibly inviting. Get it at Urban Outfitters for $18. 11. 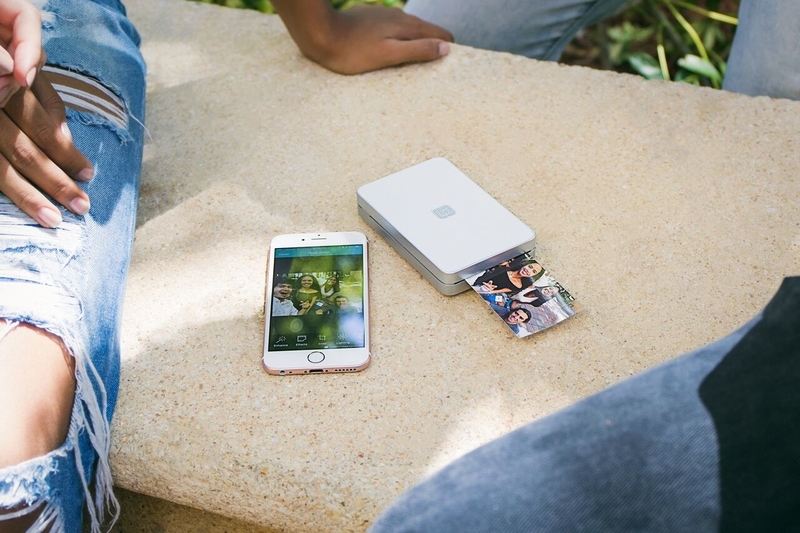 A tiny printer that'll bring their photos to life. Lifeprint will basically give them the photos from Harry Potter! Not joking, this is real! Just upload a video in Lifeprint's smartphone app. Once it's up, select a cover photo which will get printed through the super portable printer. That one photo holds the entire video! In seconds it'll come to life, showing the recipient the story that lies within. 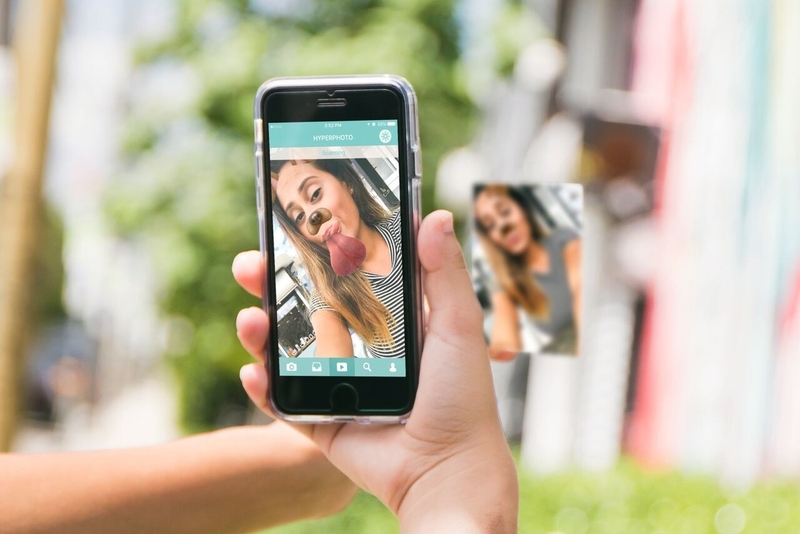 Bonus, the photos are stickers so they can be placed anywhere and anyone with the app can watch the story come to life. Get it from Lifeprint for $130. 12. An eight-pound bag of cereal marshmallows that will be the greatest gift they'll ever receive. Stories will be written about its greatness. Get it on Amazon for $45.99. Or if you think one pound would be enough, get it here! 13. 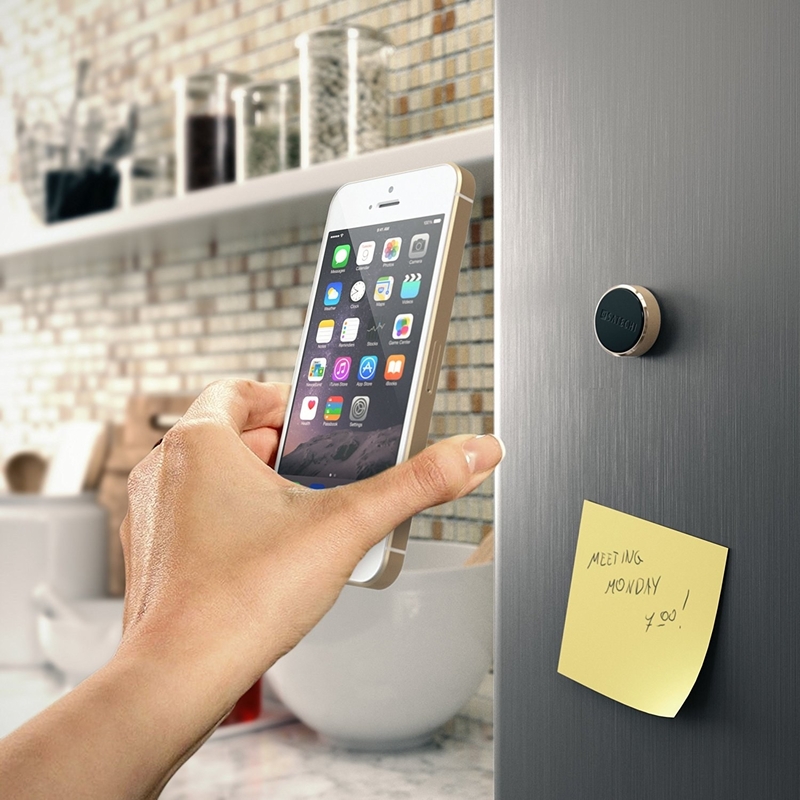 A magnet so they can literally put their phone anywhere. 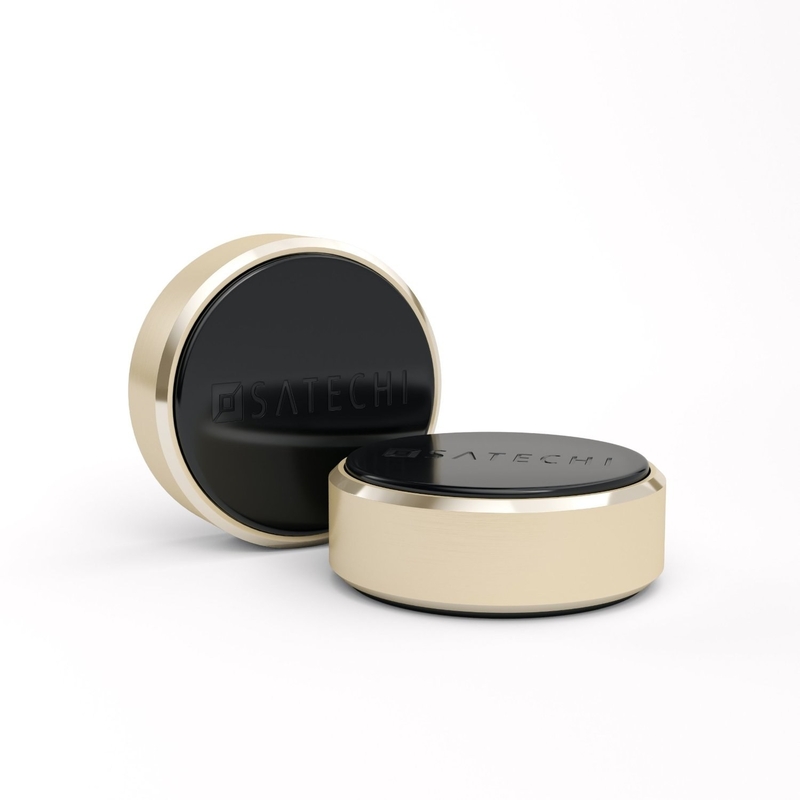 This super easy to install magnetic mount gives you a permanent way to securely attach your phone to nearly any surface! Just fasten it to the inside of your phone case (or the outside of your phone) and attach the other end to whatever surface you want your phone to sit on. 14. A candle that smells BAD. Even the candle-obsessed probably don't have an onion candle! Get it for $11.99 from Stinky Candle Co.
15. A health guide that'll show them just how much you care about their well-being. Get it on Amazon for $9.75. 16. A mini pie maker so they can invite you over for personal pies. Get it on Amazon for $69.99. 17. A door lock that'll help them protect everything (since they have it). This fancy lock means never getting stressed again about locking yourself out of your apartment. Using you smartphone and a push of a few buttons, you can unlock your door and securely come home. Get it on Amazon for $225.39. 18. A Game of Thrones letter opener that'll have them opening their mail like a lord in Winterfell. Get it at BoxLunch for $20. 19. An umbrella that syncs to their phone so they'll never ever lose it again. By simply syncing your umbrella to your smart phone, it'll send you a notification when you've wondered too far. Meaning, it'll never get lost in that black hole of umbrellas where so many have gone before. Even better, if you do manage to lose it, they'll give you up to 50% off the replacement. Get it from Davek for $135.